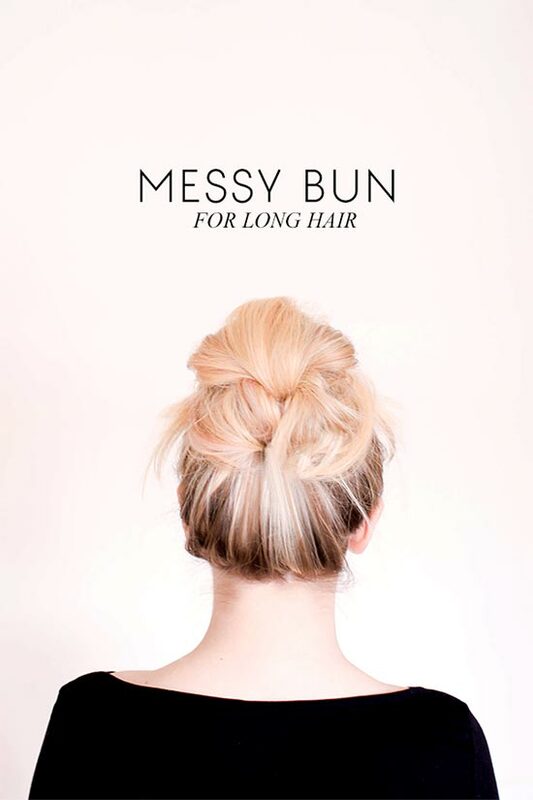 Want to know how to create perfect messy buns for long hair? Look no further. 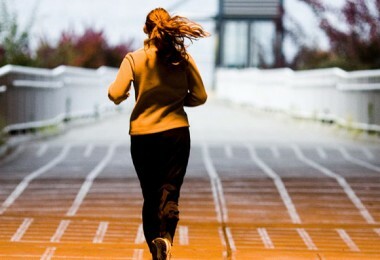 We have compiled a list of 8 of the easiest messy bun tutorials and they can all be found below. Take a glance at them and you’ll find at least one that will suit your style just perfectly. 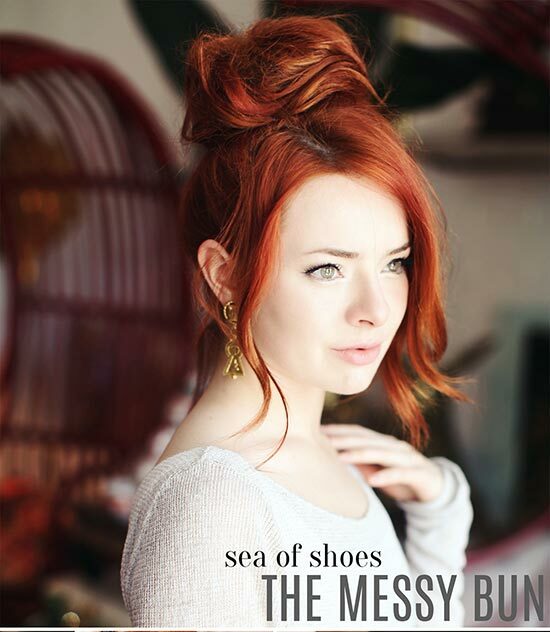 This tutorial will teach you how to make the perfect messy bun in just a few minutes. 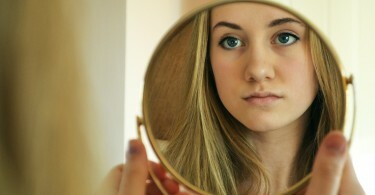 All you need is ponytail holder, a few bobby pins, and a headband to accessorize the look. Whether you’re having a bad hair day or you’re just in the mood for a simple hairstyle, you’ll like the look and simplicity of this hair tutorial. 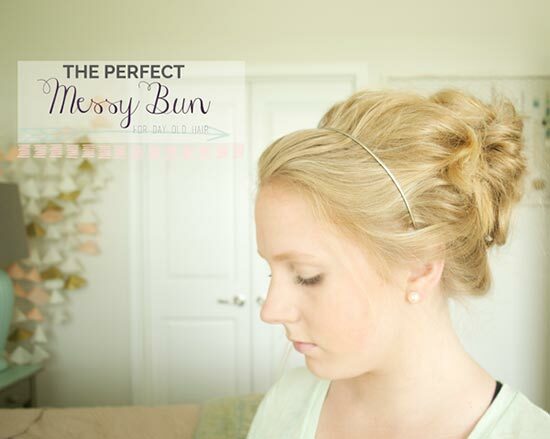 While this is a tutorial for a messy bun, the style is perfect to wear for any occasion. 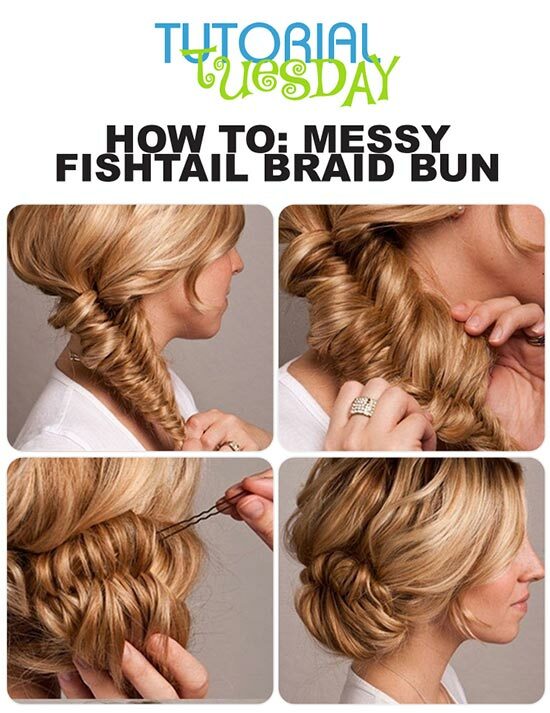 The fishtail braid gives this bun a dressed up sophisticated look that would suit a special occasion just fine. 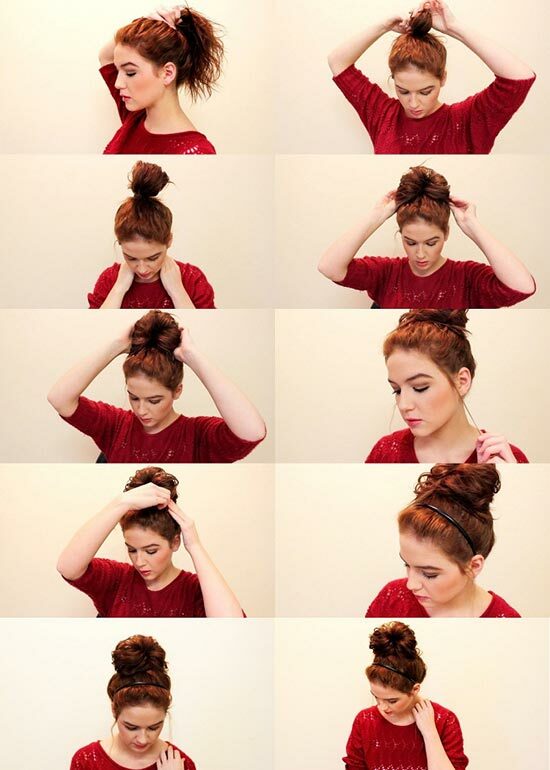 If you want to know how to do hair buns, take a look at this tutorial. It only takes five minutes to style your hair, which is perfect for those busy days when you don’t have a lot of extra time. This hairstyle takes a little more time to complete than some of the others, but it results in a nice, messy bun that will keep your hair out of your face or off of your neck on a hot summer day. Need a new look for those date nights? 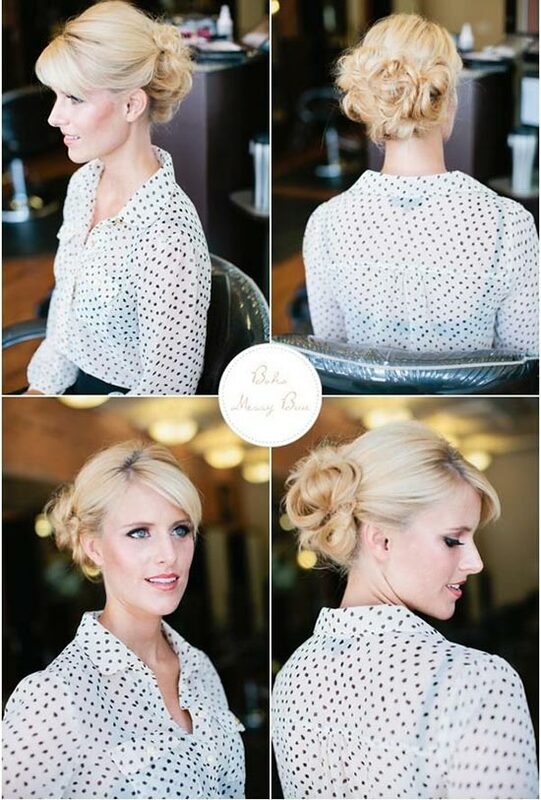 This messy bun hairstyle is perfect for those special occasions when you want to look nice but don’t want to spend too much time styling your hair. 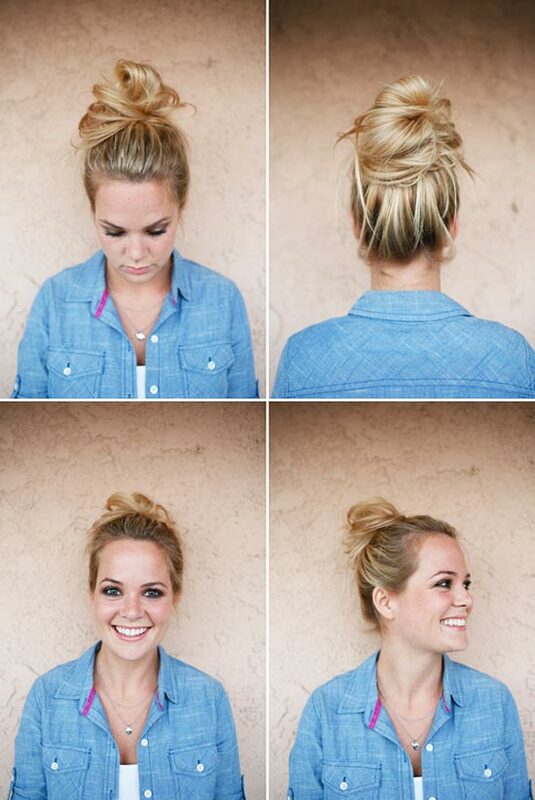 This is a very quick and easy messy bun. This one will probably work best for long hair, but it provides you with that messy, just out of bed look that so many people seem to love.